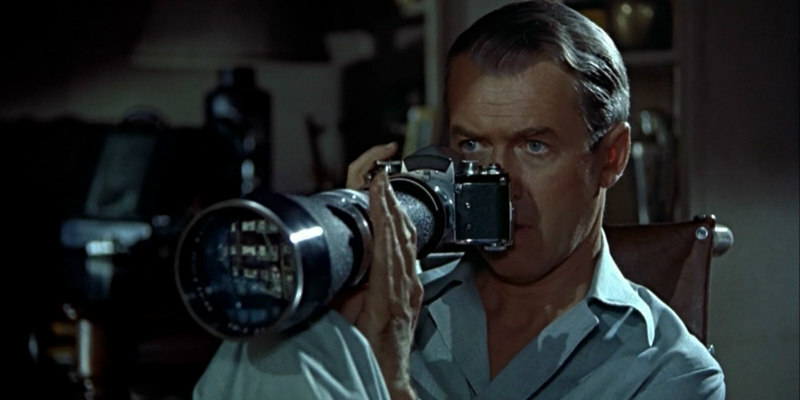 A new video essay reveals the preferred focal lengths and lenses of some of cinema's most iconic filmmakers. Wide-angle? Tele-photo? This video from Wolfcrow takes 19 directors and looks at which lenses and focal lengths they favoured throughout their careers.